New Year- New SPOT Blogger! 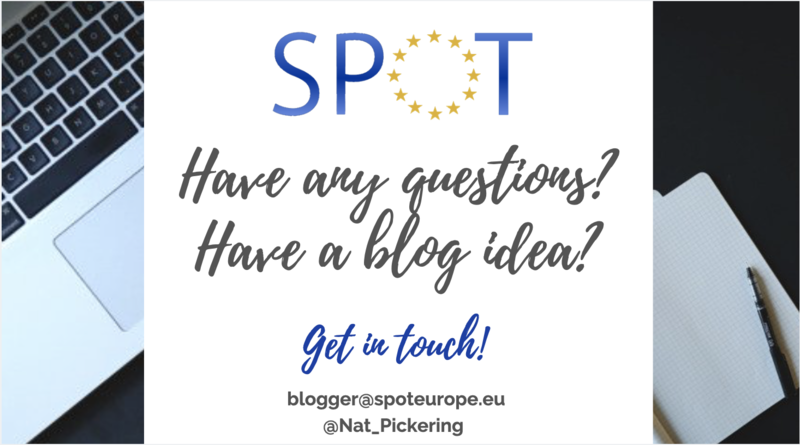 Hi, I’m Natalie 🙂 The new blogger for SPOTeurope! 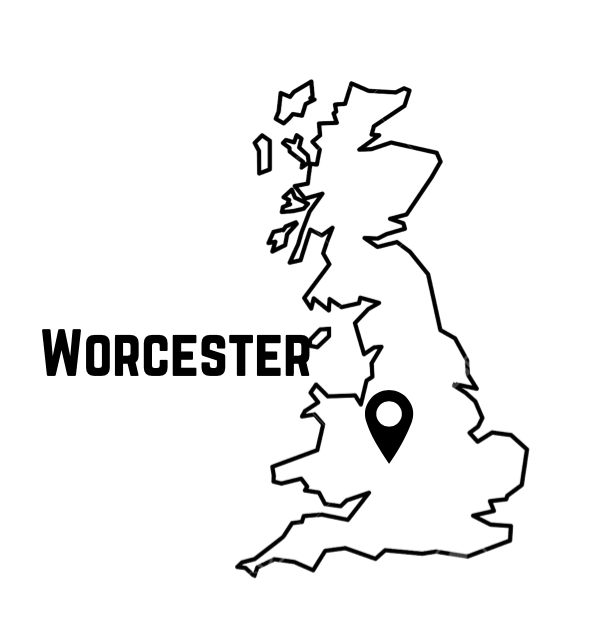 I’m a first year student at the University of Worcester in the UK. I’ve only just started my OT journey and have lots more to learn over the next three years! The aim of the blog is to connect OT students in Europe and the world through posting interesting news, activities, tips and experiences we have as students! Articles will be posted twice a month, on Wednesdays. Some posts will be my me, but most will be by students like you! or other people linked to Occupational Therapy. I am on the lookout for people who want to share their experiences relating to Occupational Therapy! This list below has a few suggestions but we are happy to include new ideas if you have them! Everyone has the opportunity to become involved! Guest blogs can be written by anyone with an interest in Occupational Therapy: students, service users, practitioners, researchers, other health professionals, the list goes on! Don’t worry, creating an article is quick and simple! I can offer support and guidance to help you write your blog post and include any photos or videos you want to show. 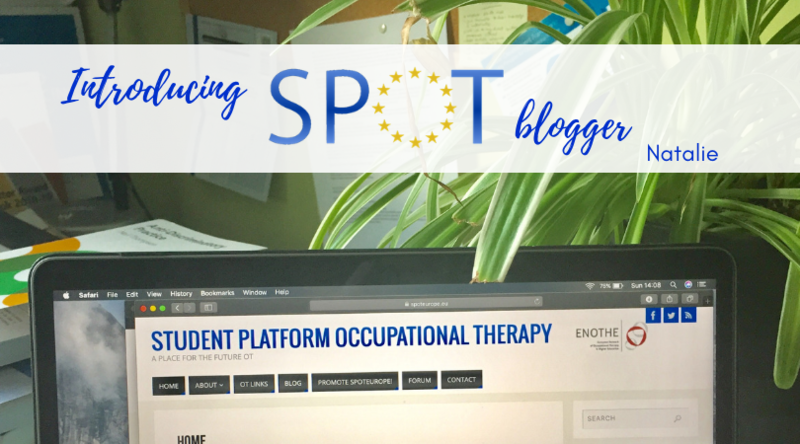 Tagged blogger, blogger@spoteurope.eu, Nat_Pickering, Occupational therapy, OTstudent, OTstudents, SPOTeurope, uk, university. I am looking forward to reading the blog!